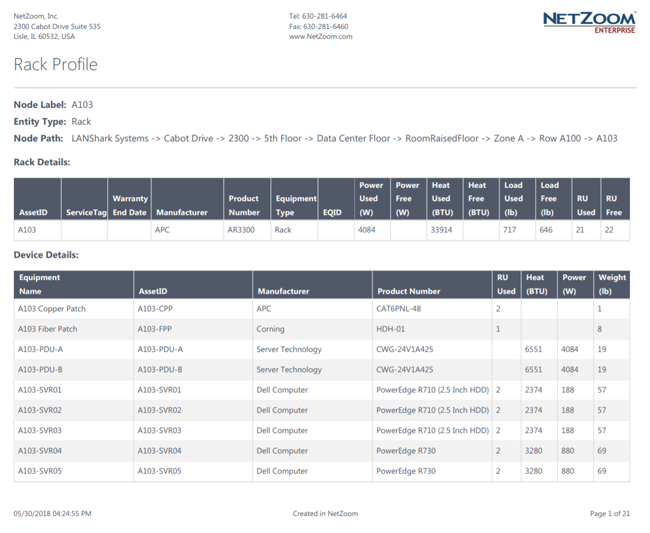 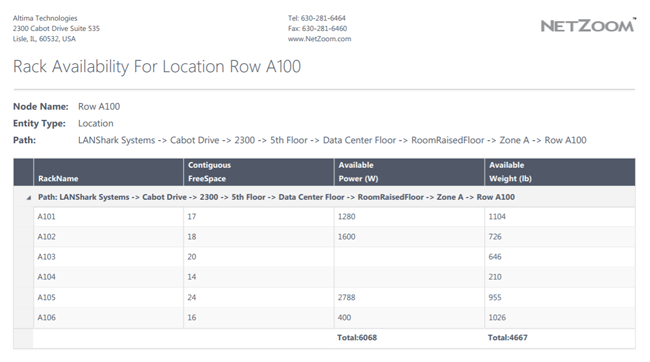 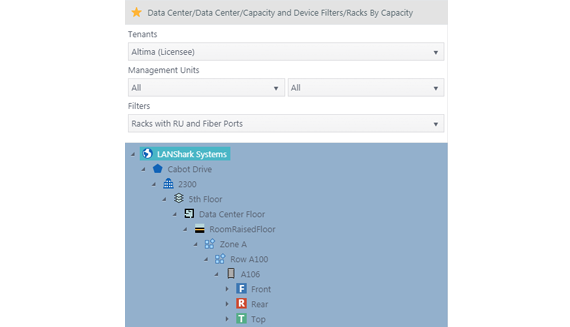 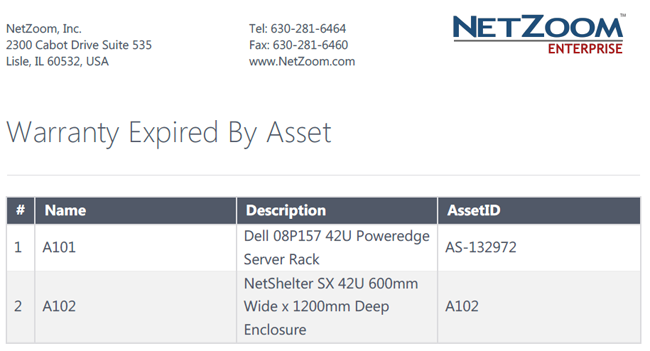 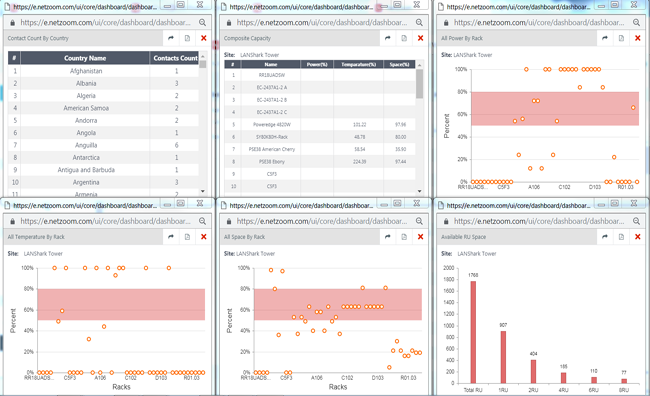 Use NetZoom for a single pane interface to manage multiple data centers: Facilities, IT and VMs. 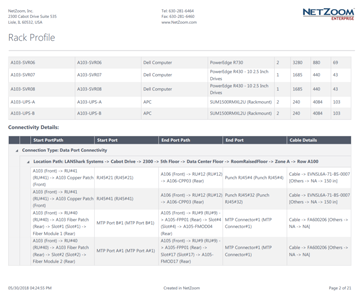 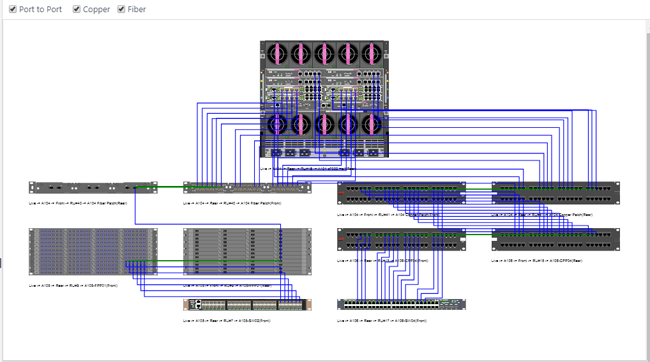 Populate NetZoom Professional quickly by importing spreadsheets and Visio diagrams. 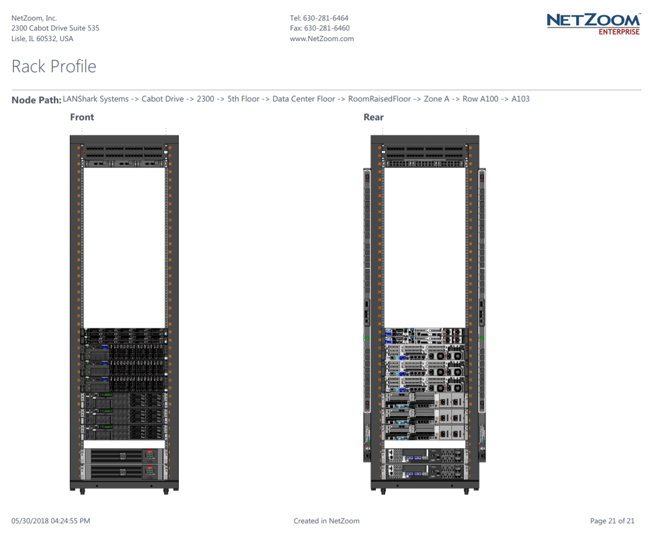 A seamless upgrade from NetZoom Basic is available.